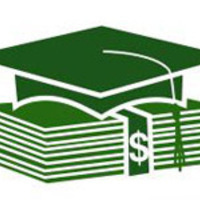 1) An undergraduate student enrolled in an accredited two-year college, four-year college or a university; or a high school senior accepted for such enrollment. 2) Pursuing, or planning to pursue, a course of study leading toward a career in physics teaching in the high schools. 4) A citizen of the United States of America.